The best parties include great company, conversations, conviviality and ... synchronized water ballet in an indoor swimming pool in someone's home. 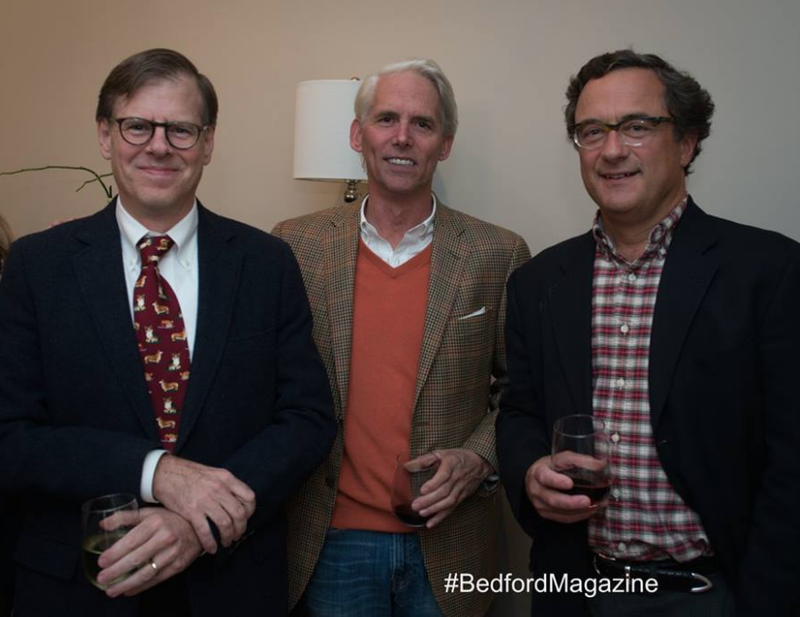 Bedford Magazine left no "T's" uncrossed at their sold out "Bedford 25" event. 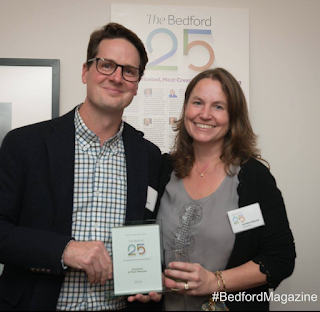 The evening celebrated Bedford's most creative, most influential and most dedicated residents including John Farr, president of the venerable, soon-to-be reborn Bedford Playhouse. All proceeds from the event were donated to the Playhouse's development campaign. The grande soirée hosted by BedMag was held in a 12,000 square-foot private house on East Field Drive in Bedford (currently on the market for a cool $5.75 million ... and represented by Ginnel Real Estate, should you need more 4-1-1 on the property). New Canaan YMCA'a Aquianas synchonized swimming team. 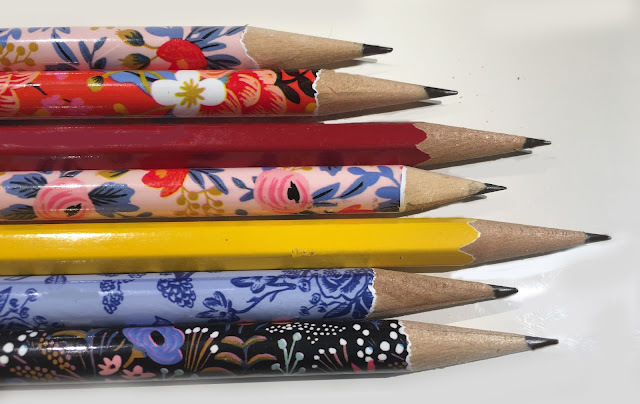 And the food? Thanks to the generosity of Café of Love, Plum Plums Cheese Shop, Hayfields, Truck Restaurant, and Johnboy’s Outpost no one went home hungry. Hat's off, too, go to Sweet Earth Co. who provided the seasonal décor à la mums, pumpkins, etc. 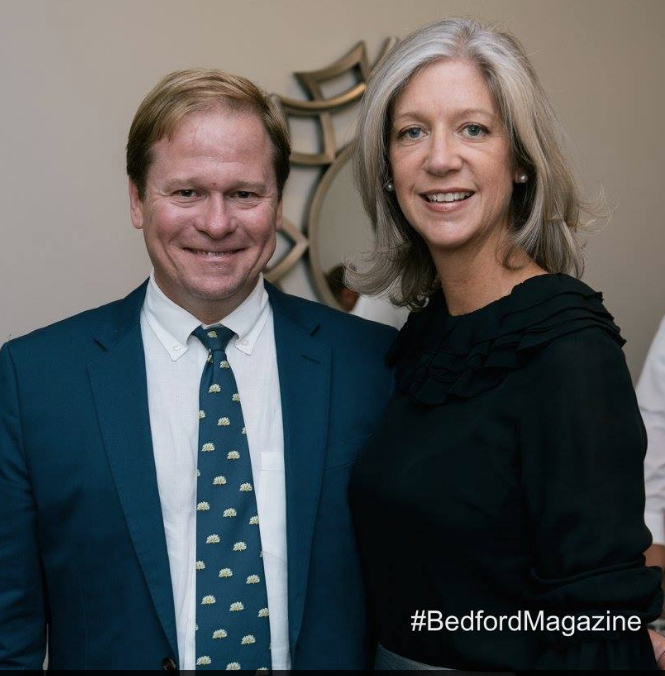 Bedford Magazine Publisher, Geoffrey Morris, and Editor, Jennifer Stahlkrantz, co-hosted the awards ceremony during which the following community members were honored for contributing their time and talent to making our community shine. 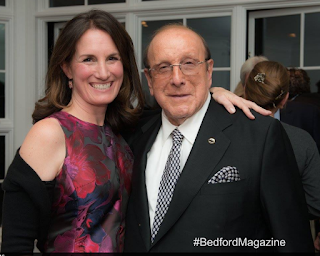 [Click here for drum roll]: William Abranowicz, Stacy Albanese, Reverend Paul Alcorn; Paul Aquilino, George Bianco, Carola Otero Bracco, Inge Brouard Brown; Clive Davis; Paula Desperito; Colette Dow; Bedford 2020’s founders who were honored as a trio: Ellen Conrad, Olivia Farr, and Mary Beth Kass; John Farr; Billy Fortin; The Bedford Post Inn’s founders who were honored as a duo: Richard Gere and Russell Hernandez; Joe Lombardo, Katonah Reading Room’s owners, who were honored as a duo: Gretchen and Peter Menzies; Rabbi Jason Nevarez; Lee Roberts; The Jed Foundation’s founders, who were honored as a duo: Donna and Phil Satow; A New Chance Animal Rescue’s founders, who were honored as a duo: Sharon and Sophia Silverman; Martha Stewart; John Stockbridge; Jean-Georges Vongerichten; David Worby; and Paul Zofnass. “The venue was spectacular, the entertainment was riveting, but the real draw was this outstanding group of community members—collectively their contributions to our towns are truly incredible," said the toujours-gorgeous Jen Stahlkrantz. 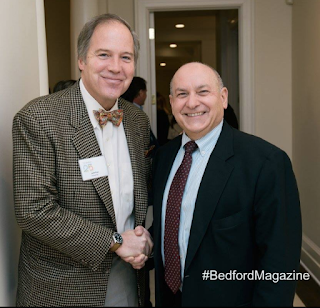 "The Bedford Playhouse was a natural partner when we looked to collaborate with a local organization. We were thrilled to donate the proceeds from the event to their fundraising campaign, as their work is crucial to the ongoing vitality of Bedford Village." 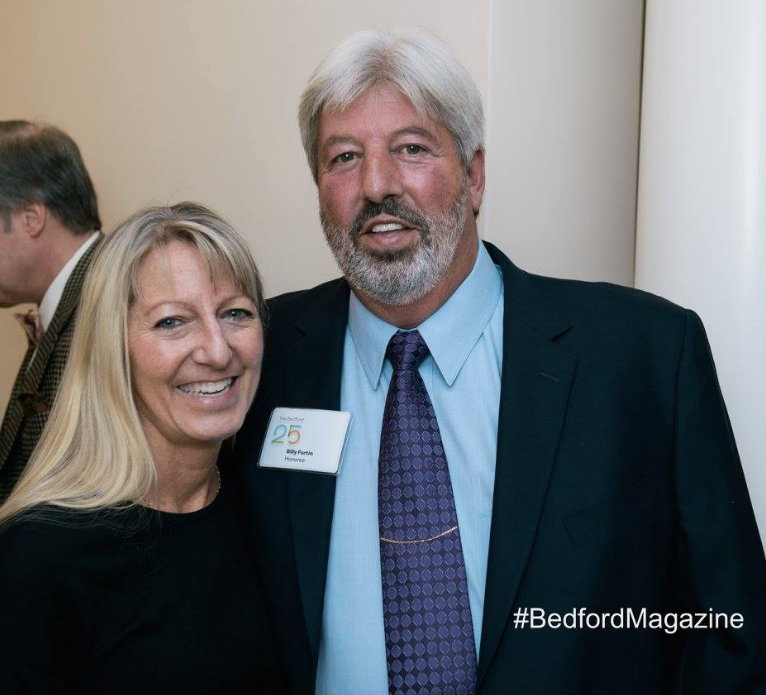 Enjoy this gallery of photos from the evening.